From time to time, a genuinely exciting poetry discovery arrives – I was going to say in the letterbox, but more usually now in the email inbox. 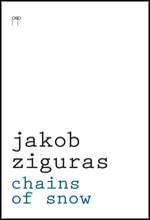 So it was when Jakob Ziguras first sent me some of his poems, nearly two years ago now. He told me that he had been writing for some fifteen years but had made few attempts to publish his work. I could hardly reconcile the second fact with the first. It was immediately apparent, when I began to read what he had sent me, that I was not dealing with a mere beginner. 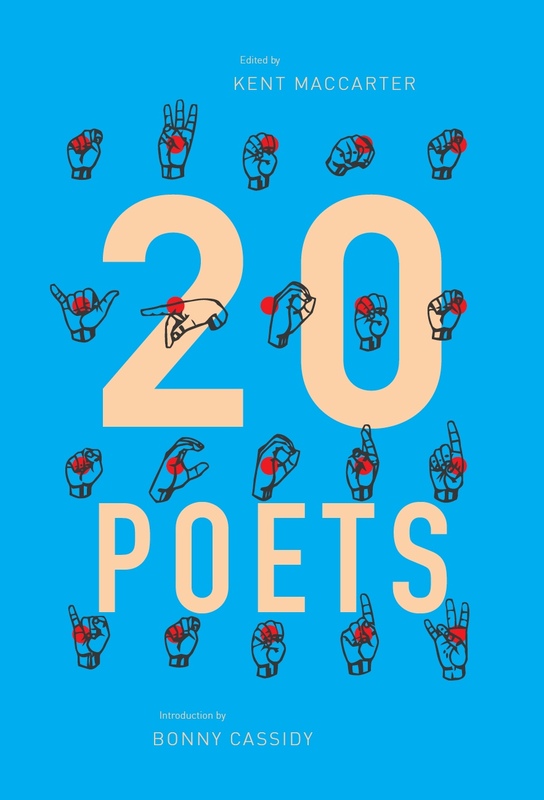 Here was someone who had not only pretty well mastered the technical skills of formal verse but could employ them – and this does not always follow – to compose poetry. He was already writing with authority and a clearly individual voice. I urged him to begin sending out his work as widely as possible. 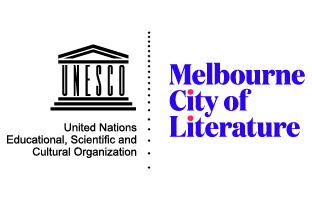 His poetry soon began to appear in print and be shortlisted for prizes – and indeed to win the Harri Jones Memorial Prize, which is offered by the University of Newcastle for an outstanding body of work by a younger poet (Ziguras was born in Poland in 1977). And now we have Chains of Snow, his first collection. Who live, unknowing, in a state of grace. I hope it is apparent that there is nothing straitjacketed about the rhythms here, no sense of marching in lockstep with some imposed metrical grid. The sentences and their clauses proceed in unstrained and flexible conversation with the metre and rhyme scheme. Another sign of accomplishment in metrical poetry, particularly blank verse, is the ability to think ahead. Such poetry is not composed line by line, but in blocks of lines, or verse paragraphs. In the opening lines of ‘The Apple’, which is based on a medieval work purporting to recount Aristotle’s death-bed conversation with his students, we can hear the subtle handling of sentence structure, with first a two-line, then a three-line sentence, and finally a lengthy complex sentence unfolding over six lines. in his own voice, in his own living hand. speaks through a mask of pale apocrypha. in second-rate performance, borrowed words. In the hands of an uncertain practitioner you can sometimes almost hear the beats being counted out on the fingers. Not so here; you feel that thought and image come forth naturally and spontaneously embodied in their metrical dress. Were rising, slowly, from the land of dream. their fleeting forms encased in artifice. ‘Derwent Street’ too offers a disquieting nocturne on inner Sydney, ‘wrapped in a body-bag/ Of plastic darkness’. How is that for an image? Between these two worlds, ancient and modern, Chains of Snow ranges over epochs, places and subjects too numerous to catalogue in full here. There are ekphrastic poems, such as ‘Abraham and Isaac’, which meditates on the Rembrandt etching, and ‘Summa Theologica’, after Botticelli’s portrait of Aquinas. There is a very effective translation of Rilke’s ‘Spanish Dancer’ and a version of Trakl’s ‘Im Winter’. Also a powerful reworking and condensation of Zbigniew Herbert’s ‘Five Men’, entitled ‘Stone Courtyard’, which evokes the wartime execution of prisoners by firing squad with the same appalled clarity we find in Auden’s ‘The Shield of Achilles’. The shadow of the war in Europe falls over much of the book, and at its heart is placed ‘Yiddish Songs’, from which the book’s title is drawn, and where we find the poet on a balcony in Krakow with the ghost of Rilke at his side, contemplating that history and his place in it, his ‘right to these remains’. Chains of Snow is a powerful first collection in which intelligence and imagination in concert survey the world that humanity has built, and offer us the fruits of their inquiry in these poems and their memorable music. This entry was posted in GUNCOTTON and tagged Jakob Ziguras, Stephen Edgar. Bookmark the permalink. Stephen Edgar is the author of ten collections of poetry, the most recent of which is Exhibits of the Sun, shortlisted for the 2015 Prime Minister's Literary Awards. His previous book, Eldershaw, was shortlisted for the 2014 Prime Minister's Literary Awards. His new and selected poems, titled The Red Sea, was published in the US by Baskerville in 2012. He was awarded the Philip Hodgins Memorial Medal in 2006.